Performing medical evacuations is a crucial part of emergency response. It is difficult to perform since it involves complexity and intricacy. It takes about 12 to 14 emergency responders to pull a victim off, which as well involves a multidisciplinary bioengineering team, a nursing team and a medical team. 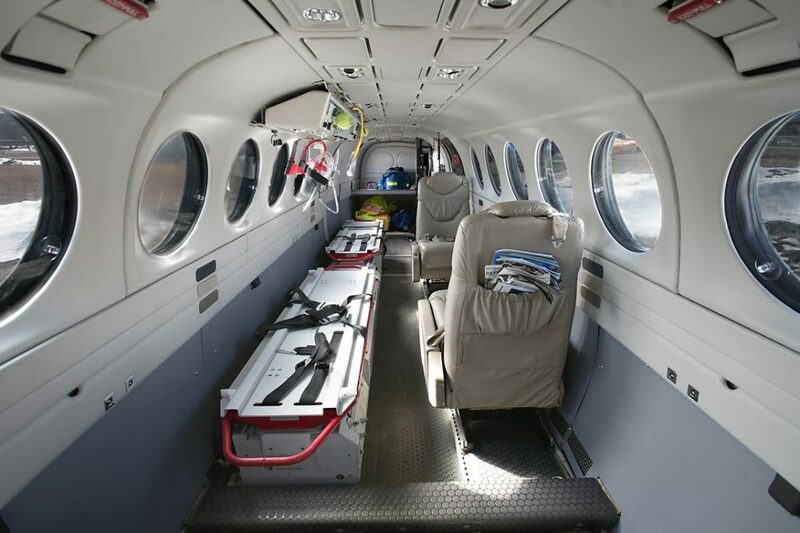 An example of medical evacuation is the Extracorporeal Membrane Oxidation (ECMO) where a patient is needed to be moved to a different place while their heart is disconnected from their body. ECMO mimics the action of the heart and lungs while the patient’s organs are disconnected. A patient connected with ECMO hangs on a thread between life and death. It means that their organs are unable to efficiently pump blood, hence the connection of medical device in order to imitate the organ’s function. After the heart has been arrested, the heart will be connected to the machine in the hope that, with some time to rest and restore to health, things will go back to normal, so the heart can then be reconnected to the body. However, there will be times that the patient will need specialized medical attention that is not available in Vietnam; in these cases, the patient must be transferred overseas. The first ECMO medevac case was a Russian patient who collapsed at Tan Son Nhat Airport, Vietnam. The patient was rushed to the Heart Center in Saigon, but it was clear that the patient would need attention from a major facility abroad. At the time, there were no trained providers in the region who had the capacity to perform an ECMO medevac. With no options available, the responders decided the only thing they could perform was fly the patient by themselves. Hospitals in Bangkok said they could admit the patient, as long as the patient is transported there. Bangkok was the choice for the reason that it was the facility with the shortest route. It took five hours for the responders to move the patient from her bed and to reconnect her to their systems. The stretcher had a tower of equipment on top and on both sides. Through the Vietnam Airlines, who procured an ATR aircraft, an aircraft with a large cargo door, and together with the airline technicians they reconfigured the inner part of the plane, leaving an island of chairs in the mid-section for the stretcher to be installed on top, while the support team sat at the back. The team took the flight with around five doctors and a nurse. They had a biomedical engineer, who controlled the electricity supply — they had to carry a lot of batteries — plus they also had a lab technician with a portable unit, just in case. They landed in Bangkok having successfully kept the patient well and alive. The Thai Hospital proved to be another challenge as they had never moved a patient from one ECMO unit to another. Worse, the units were not of the same make. So, over the ensuing three hours, the responders had to do it for them. The patient stayed in the hospital for three months, survived, and returned home.